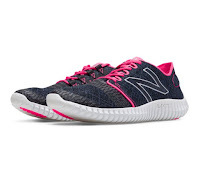 Check out Today's Daily Deal! 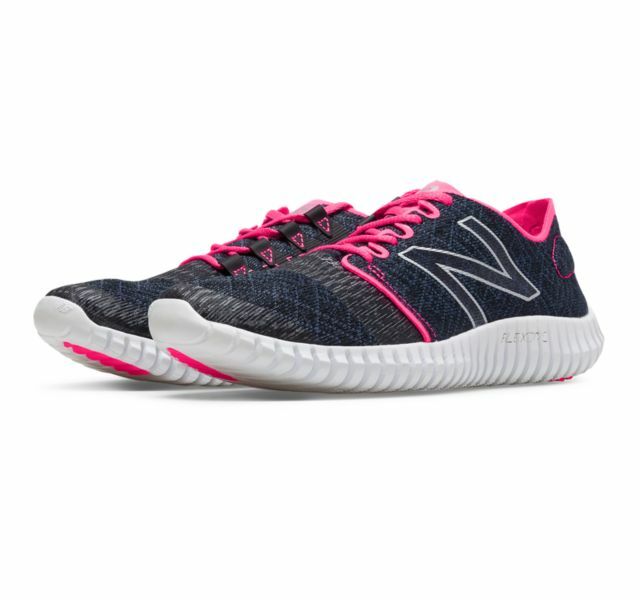 Save 62% on the Women's Running 730v3 Now Only $30.00 + $1 Shipping with code DOLLARSHIP at JoesNewBalanceOutlet.com! Offer valid Tuesday, 1/24.